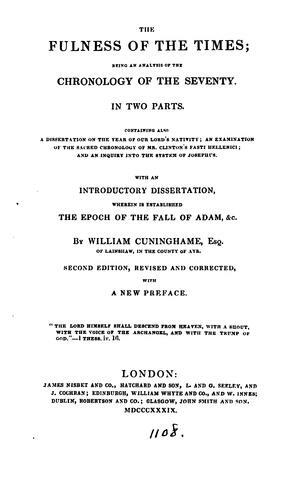 1 edition of The fulness of the times, with an introductory dissertation.... found in the catalog. Add another edition? 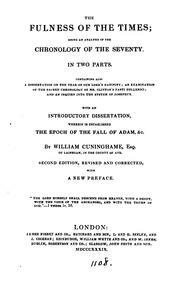 Are you sure you want to remove The fulness of the times, with an introductory dissertation. [With] from your list?